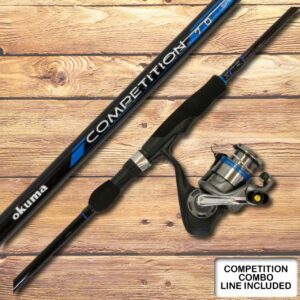 Our Okuma Fly Fishing combo, put together by an expert fisherman, aims to excel in giving one the feel for fly-fishing at a beginner or intermediate level, allowing the use of high calibre equipment without spending a fortune. 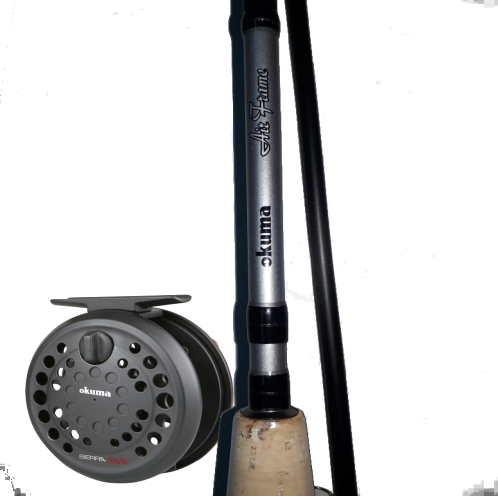 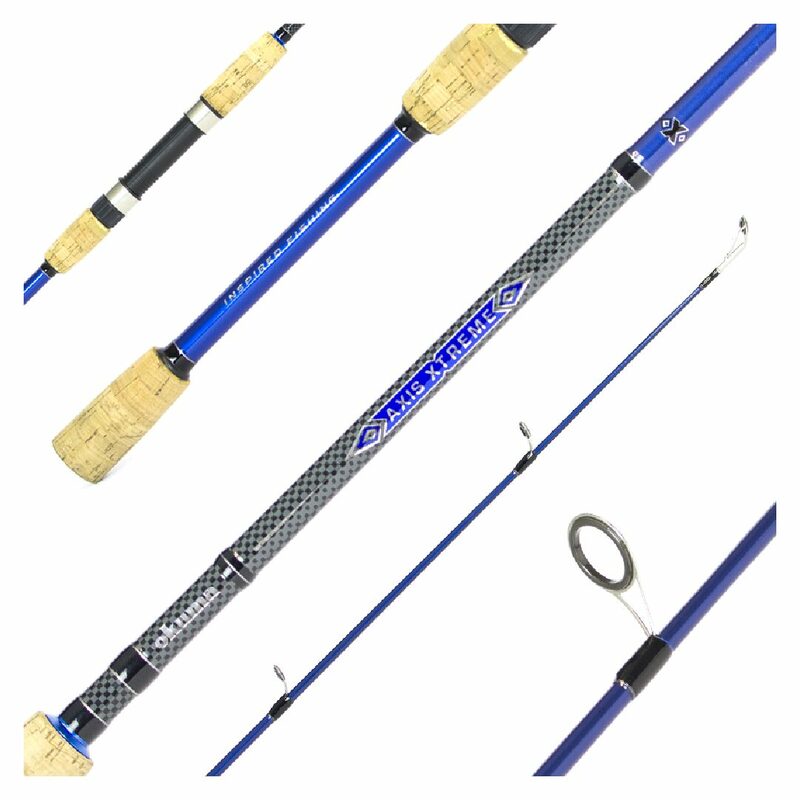 The Okuma Airframe Rod stands to be a great rod at intermediate level, as it is consistent in terms of having the necessary design and durability of a fly rod. 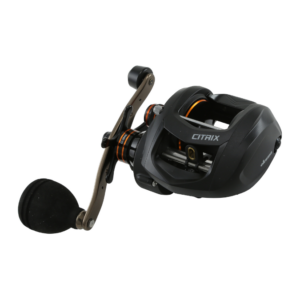 The Okuma Sierra Reel proves that quality and reliability do not always come at exorbitant prices, making it the perfect companion for this specific rod.